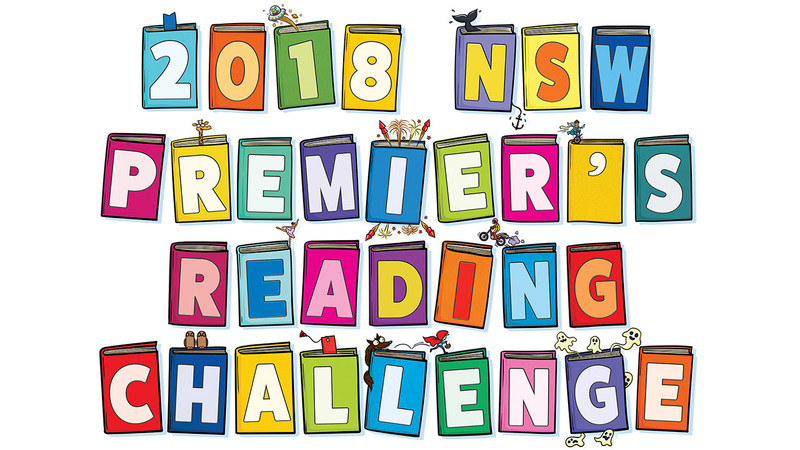 The NSW Premier’s Reading Challenge (PRC) and The Arts Unit are proud to present a showcase of wonderful author and illustrator videos. The 2017 videos were filmed as part of BookFest, and throughout the year will be adding more fantastic features on reading, writing, illustrating and engaging with the wonderful world of books. The NSW Premier’s Reading Challenge (PRC) and The Arts Unit are proud to present a showcase of wonderful author and illustrator videos. The 2018 videos were filmed at a number of events including the Sydney Writers’ Festival. Throughout the year we will be adding more fantastic features on reading, writing, illustrating and engaging with the wonderful world of books. Author Deborah Abela explains how her research of the River Thames inspired the events of her novel Grimsdon. Ideas around the impact of climate change and environmental catastrophes are explored. 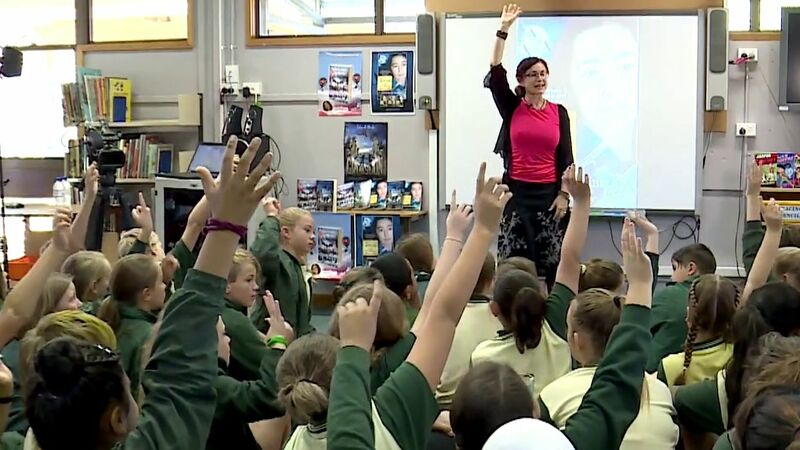 Filmed during the 2016 Premier’s Reading Challenge at Ruse Public School, this eModule presents excerpts of a student engagement with popular children’s author Deborah Abela. Deborah delivers a presentation to readers in Stages 2 and 3. In this 30 minute lesson you will reflect on how she prepares a storyline and what drives her narratives. Deborah is the author of over twenty-five novels for young readers. Through her own personal story author Deborah Abela unpacks the process behind creating a historical novel. The relationship between history and fiction is explored. 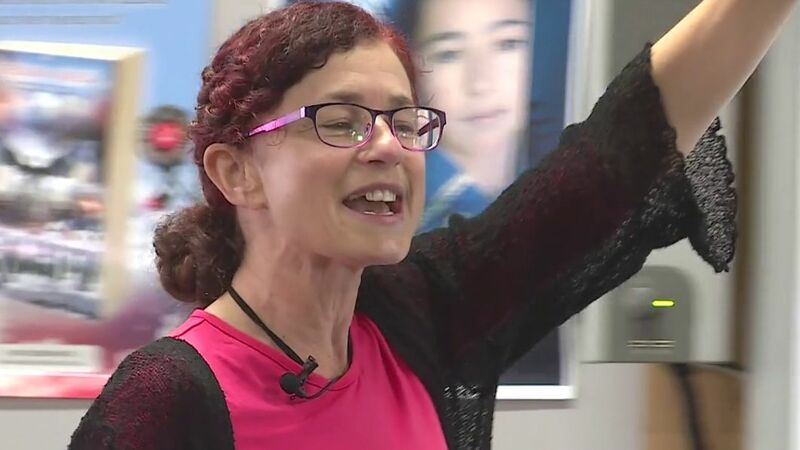 This eClass utilises the skills of experienced classroom practitioner, Sara Lind, to develop students’ visual art, literacy and creative and critical thinking skills. 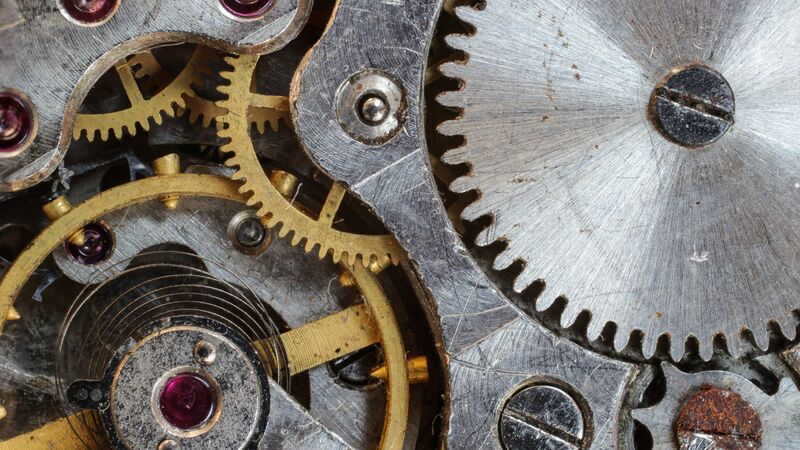 Teachers will develop the skills to support students to explore the steam-punk inspired art style of author/illustrator Lance Balchin in his text, Mechanica. They will imagine and create their own mechanica-inspired sculptures using a combination of wire and found technology. This sculpture will become central to the students' written work as they work imaginatively, creatively, interpretively and critically to compose imaginative texts that experiment with language, structure, ideas and stylistic features. 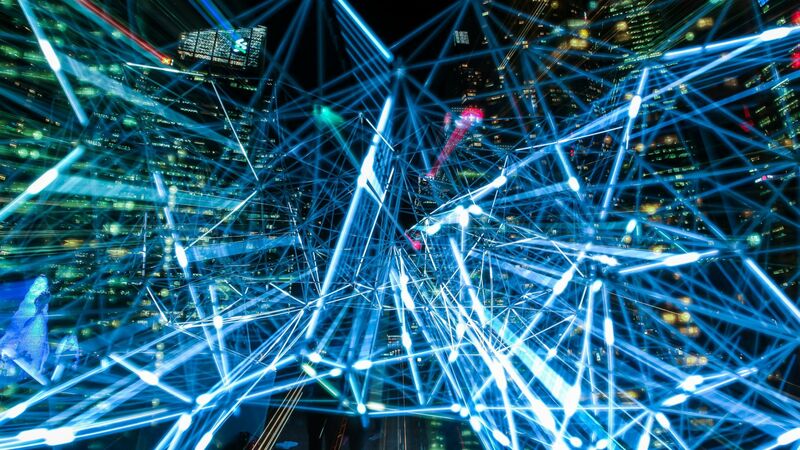 This eModule is designed to support teachers in developing a greater insight into what creativity means, and what it looks like in the 21st century classroom. During the module teachers will: analyse the 21st century skills of creative and critical thinking; examine the creative and critical thinking document and learning continuum as outlined in the Australian curriculum; explore how visual art and creative video technologies, specifically stop motion film, can be used to enhance the design of quality literacy programs and promote CCT skills. Encourage your students to use writing to change the world. 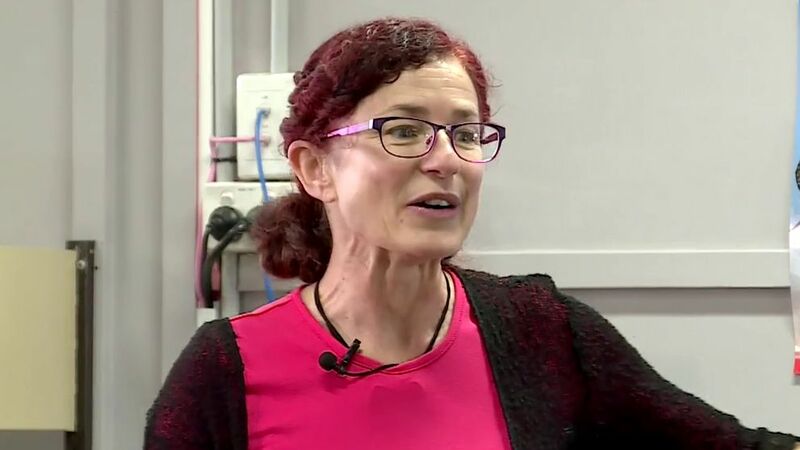 This eClip is part of the Insights from the Premier’s Reading Challenge series. 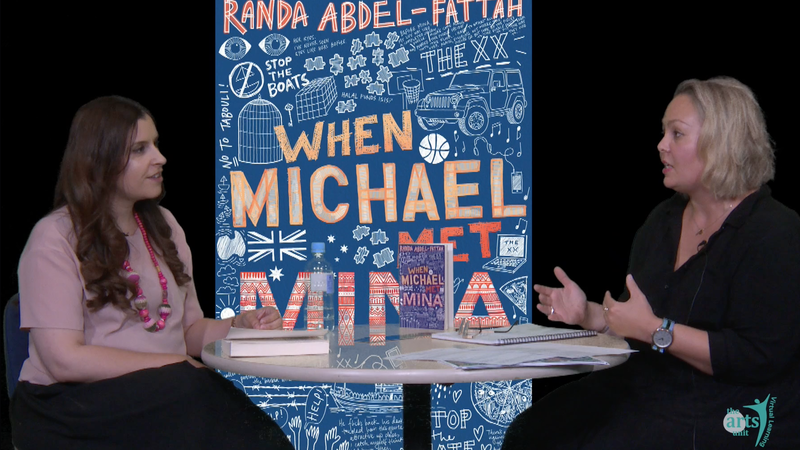 Dive into inspiring stories and practical writing advice from Randa Abdel-Fattah. No Virtual Excursions available. Please contact The Arts Unit Digital Engagement for more information.